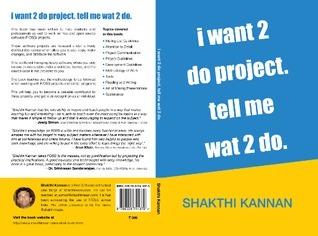 Amber Jain’s review of i want 2 do project. tell me wat 2 do. Amber Jain's Reviews > i want 2 do project. tell me wat 2 do. Sign into Goodreads to see if any of your friends have read i want 2 do project. tell me wat 2 do..